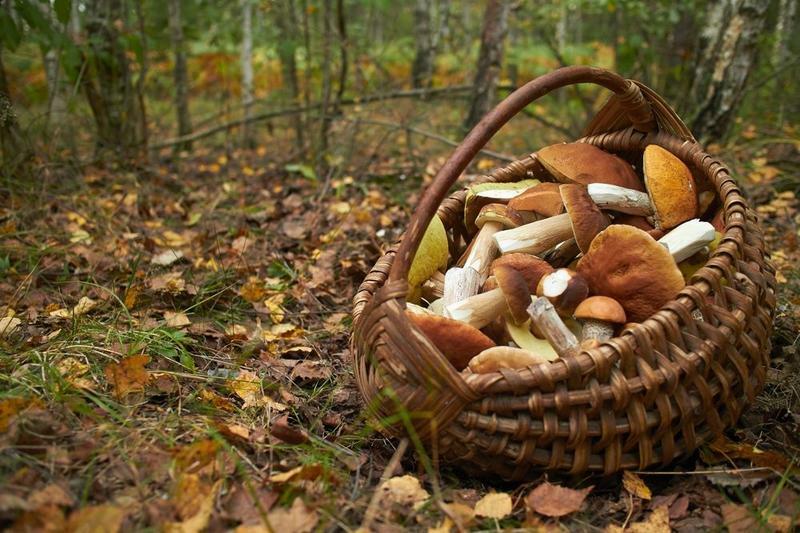 Popular throughout Europe, Canada and parts of the United States, mushroom hunting has become a hobby for those who wish to be active, like the outdoors and enjoy searching for edible species of the vegetable (fungus). , some species of mushrooms can cost up to $2000 per kilogram with large quantities from Japan being imported to the US and Europe annually. identifying where to search and what to search for. Guide books related to the topic primarily focus on informing readers of the similarities between species that are edible versus those that are not. A basic online search can garner a lot of results regarding the most effective mushroom hunting tips that are employed. that have been disturbed by water in the past such as flood plains and washes are also target-rich areas. The time of year also affects the quality of the yield one can obtain. In the hours following a first rain and during the initial warm days of spring, mushroom levels are highest. However, mushroom experts generally agree that the most effective strategy is to simply cover as much ground as possible in an effort to locate the specific fungi that one is searching for. been dozens of reported fatalities of both children and adults who have engaged in it. Taking precautions is advised and as such, beginners have the option of joining a mushroom hunting group until they are more comfortable doing it alone. Further, novices are encouraged to take the time to conduct adequate research before engaging in the practice. However, once the recommended safety precautions have been undertaken, it`s just a matter of getting your guidebook and basket, jumping into your car and embarking on your first mushroom hunting adventure.